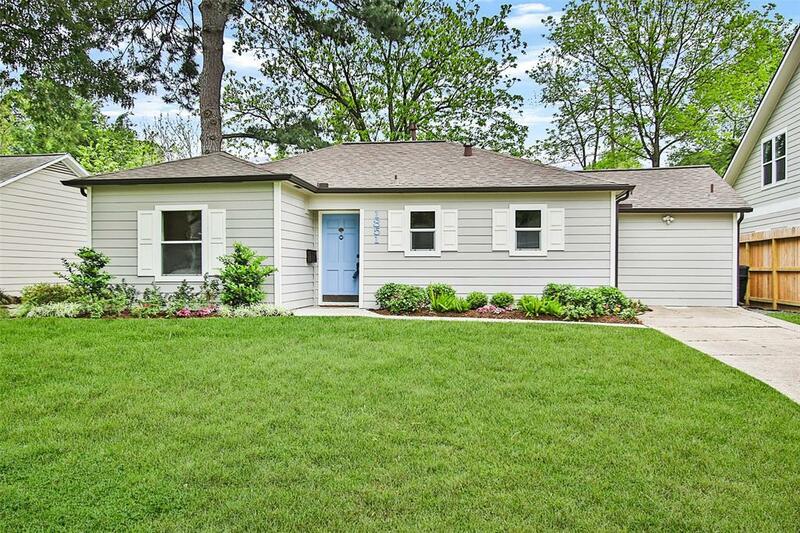 Charming and recently updated 2 or 3 bedroom home on a beautiful shaded lot in the desirable Oak Forest Subdivision. NO HARVEY FLOODING! 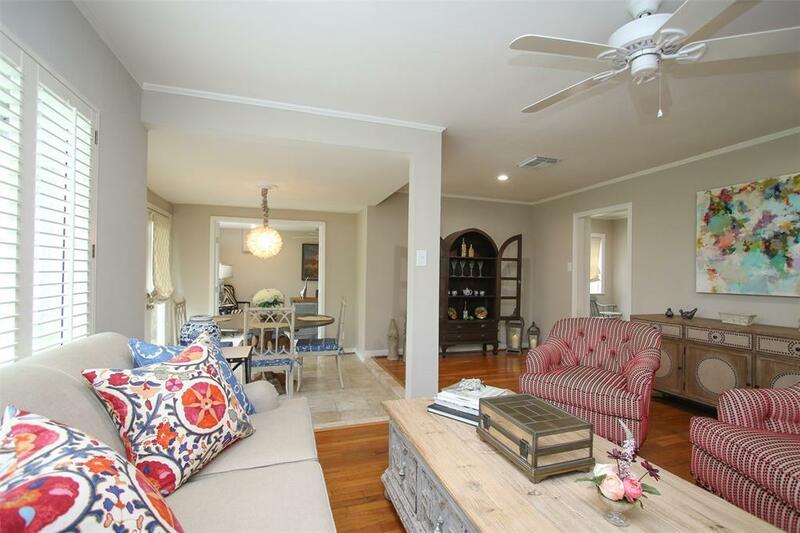 This home has been lovingly maintained and occupied by the same owner for almost 17 years. Recent updates include: new roof & gutters in Dec. 2016; new HVAC in 2017; new electric panel in 2018; new granite kitchen counters in 2018; new hot water heater in 2018; new hardie plank in 2017; freshly painted interior and exterior. 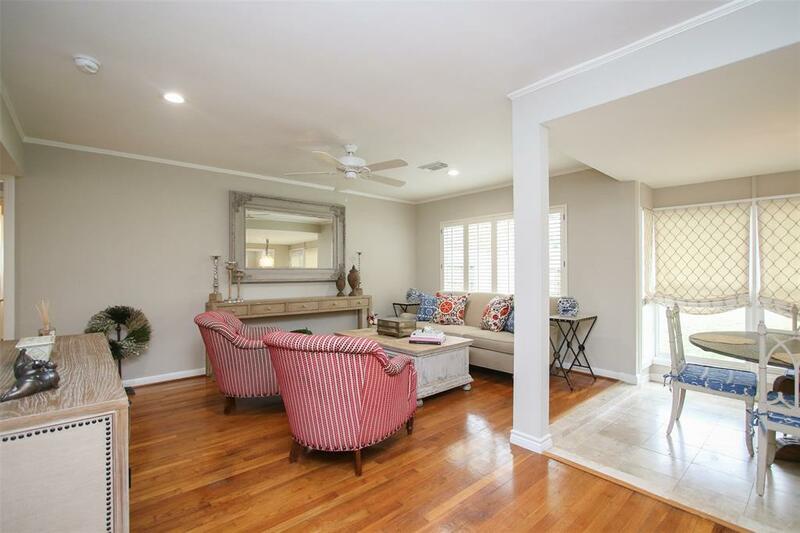 Original wood floors add to the charm of this move-in ready home. Exquisite tumbled travertine flooring in the dining room. The versatile 3rd bedroom would also be perfect for an office, game room, music or exercise room. 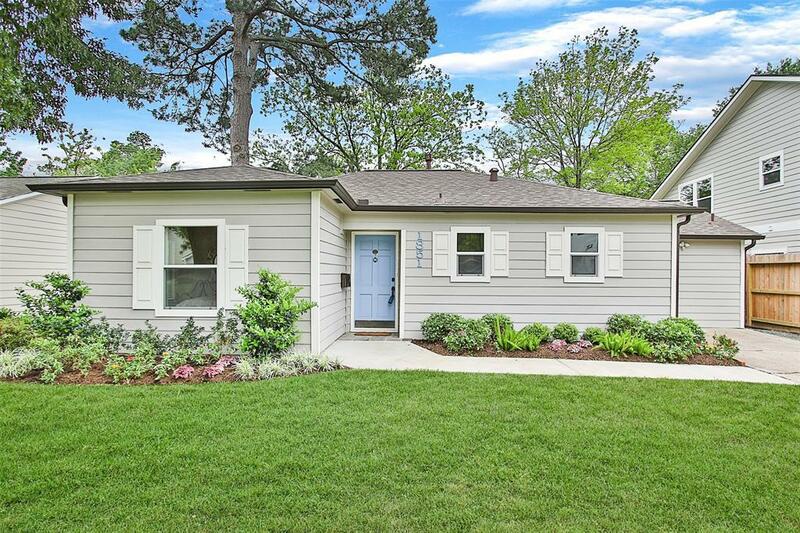 It has a private 1/2 bath and closet, so it's an ideal spot for guests! Schedule a showing today! WELCOME HOME!